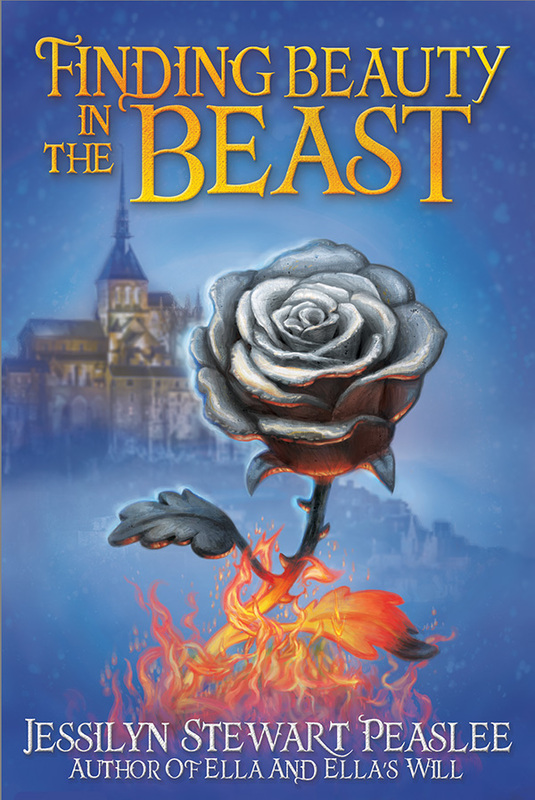 About the book: Corbin’s simple rose was supposed to drive the princess away. He never wanted her to choose his gift—or him. After all, no one would choose to marry a beast. With her fiery temper, though, Princess Rose isn’t so perfect herself. Corbin and Rose might be stuck living with each other, but no one can force them to fall in love. My review: I have loved the way all of Jessilyn Stewart Peaslee's books fit together! This one starts with the ball that is in both Ella and Ella's Will. I love that you get to see Corbin again and that you get to see what happens to him. I kind of hope that we also get to read Francine's story eventually. I loved Corbin. I love the way he obviously cares for Francine, even when her love doesn't appear to be as deep. His character is good at being constant. He's a kind and loving man. It made me laugh how he had to pretty much immediately find the princess a gift when he got to Laurel, even though he had other things he would have rather been doing. And then when she chose his simple gift...oh so sweet! But, things don't go perfectly even after she's chosen him. It was kind of fun that you just see things through Corbin's eyes until he meets Rose, and then at that point, you see some things through her eyes as well. I liked the way she seemed to me. When others looked at her, all they saw was a beast, but when you see things through her eyes, you realize that she has been hurt and that she doesn't want to be the person she is. I liked that she was able to grow and change, with Corbin's help. I liked that Ella and Will make an appearance in this one. It's so much fun when characters you love from other books cross back into new ones, almost like seeing old friends. I loved the plot of this one. I loved that Corbin had a touch of a mystery about himself to solve. And also that Rose had a large problem that she had to solve as well. This book was so much fun! I loved the fairy tale feel of it!